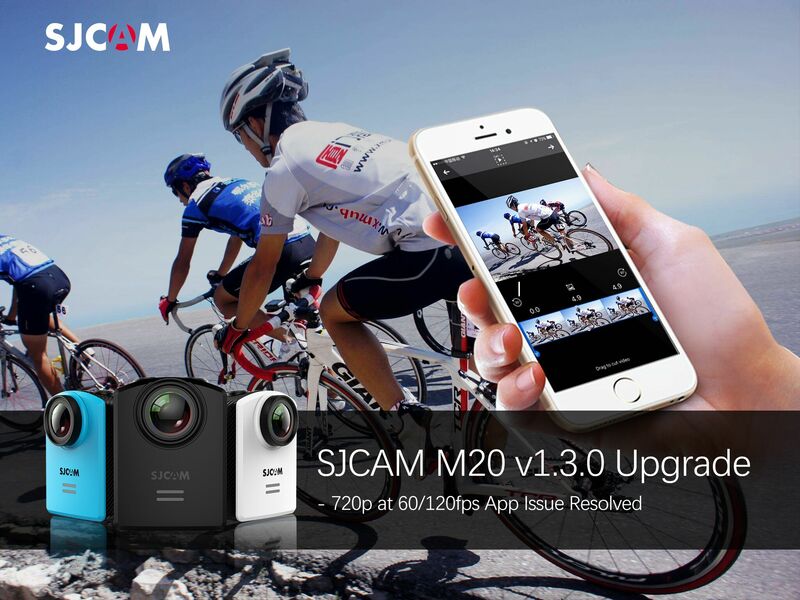 SJCAM M20 Action Camera’s new firmware version fixes 720p at 60fps/120fps recording while using app. Upgrade to the new firmware version today using the traditional microSD card upgrade method. Upgrading via connection to the SJCAM Zone app will be added back once other App issues have been resolved.